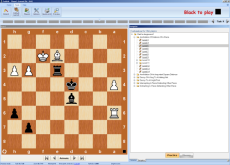 This course is aimed at the club and intermediate players and presents the theory and playing hooks in Open Games, appearing after moves 1. e4 e5 2. 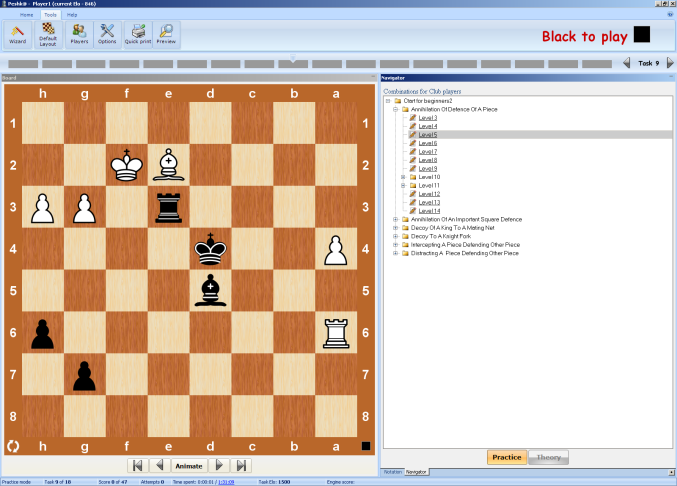 Nf3 Nc6 3. 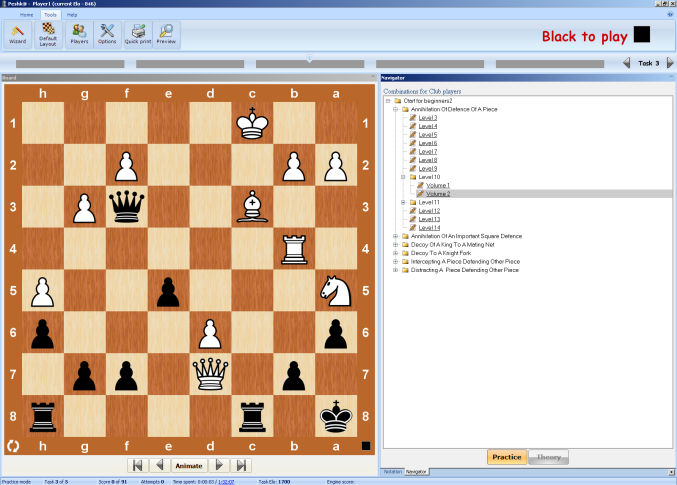 Bc4: Two Knight’s Defense, Italian Game, Evans Gambit. The course presents the overview of the actual variants and 630 exercises to solve. 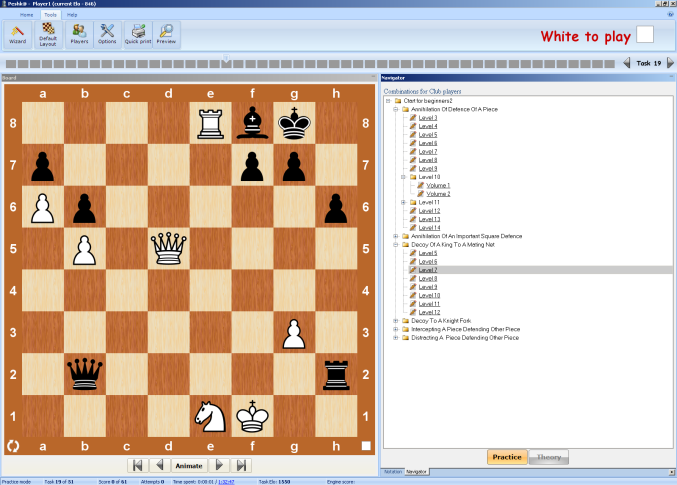 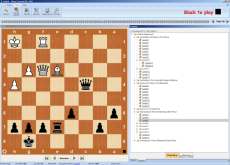 The course will be useful for the chess players who practice Open Games on either white or black sides. 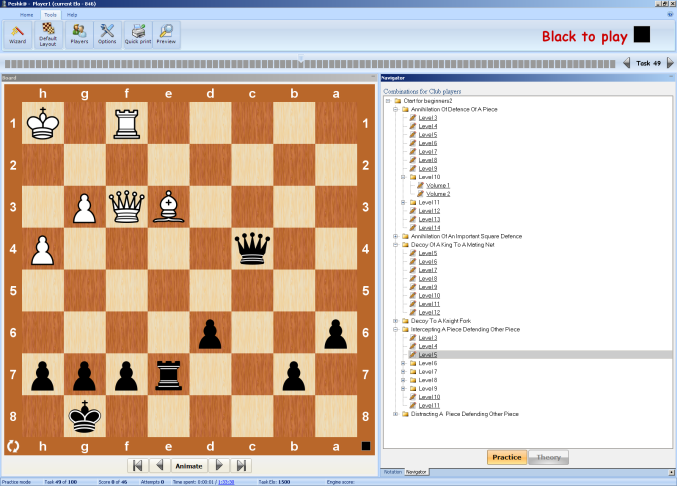 The playing program allows to fix the knowledge by playing the appearing positions. System requirements: IBM-compatible PC, 256 Mb RAM, hard disk 100Mb, Windows XP/Vista/7/8/10.